Ranveer Singh Poses With Team '83, The Countdown Begins For The Biggest Sports Film Ever! Kabir Khan directorial '83 is just one year ahead of its release and the team is all pumped up for kick-starting the shoot as they poster for a picture. The oozing energy and enthusiasm of the players is contagious and the spirit of the team is inspiring. 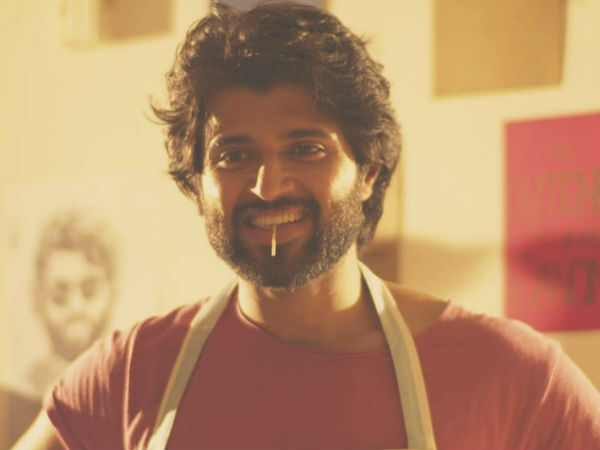 ALSO READ: A Grand Bollywood Debut For Vijay Deverakonda? YES PLEASE! Wrapping the training session in Dharamsala, Ranveer Singh and team along with Pankaj Tripathi got clicked before heading back from Himachal Pradesh. Within no time, the picture broke the internet creating a huge buzz amongst the film as well as cricket fanatics. Ranveer Singh shared the click on his Instagram page and wrote, "One year from today, relive India's greatest story 🇮🇳 #Relive83 Releasing on 10th April 2020." Adding to the excitement of one of the most anticipated films of the year, '83 has been sharing pictures of the team as they gear up for the film along with Kapil Dev, Balvinder Singh Sandhu and Mohinder Amarnath. The real life legends of cricket and sharing their experience and guiding the on screen players. 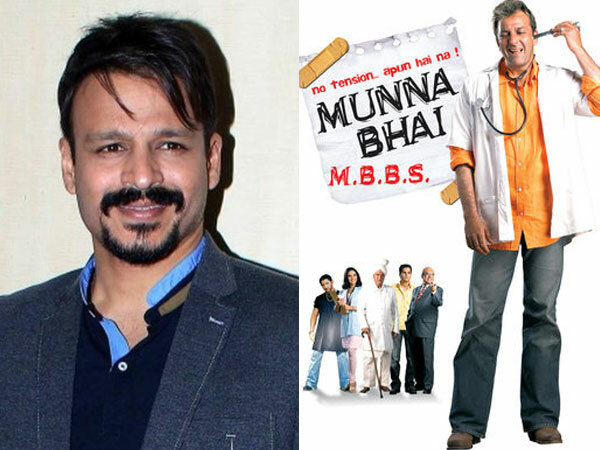 ALSO READ: Vivek Oberoi Was Offered Munna Bhai MBBS; Actor REJECTED The Film Because Of This Reason!